Our designs of conference table are prestigious. They are built with quality materials but are very affordable. If you want 100% money-back deal, then you are in the right place. 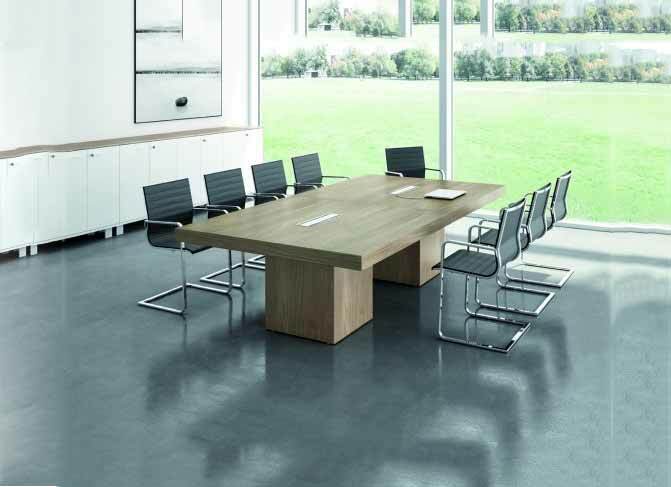 Conference tables are designed to make meeting easy. You will make the right decisions when you have the right tools. Apart from this, your conference tables speaks about your company to visitors. Get the best deal ever offered, from Hitech Design Furniture Limited. Thank you for visiting our webpage, 10 seater Conference Tables. We hope your needs are adequately met. Feel free to contact us or make request for customized furniture.